Lee Pace. . HD Wallpaper and background images in the Lee Pace club tagged: lee pace actor image fanart hot. 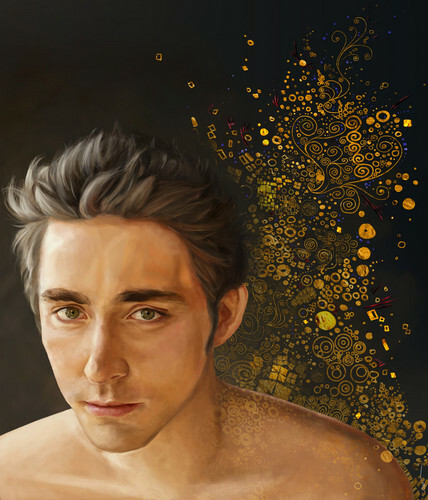 This Lee Pace fan art contains portret, headshot, and close-up.